Pregnancy is a time when a woman’s body faces some challenges. 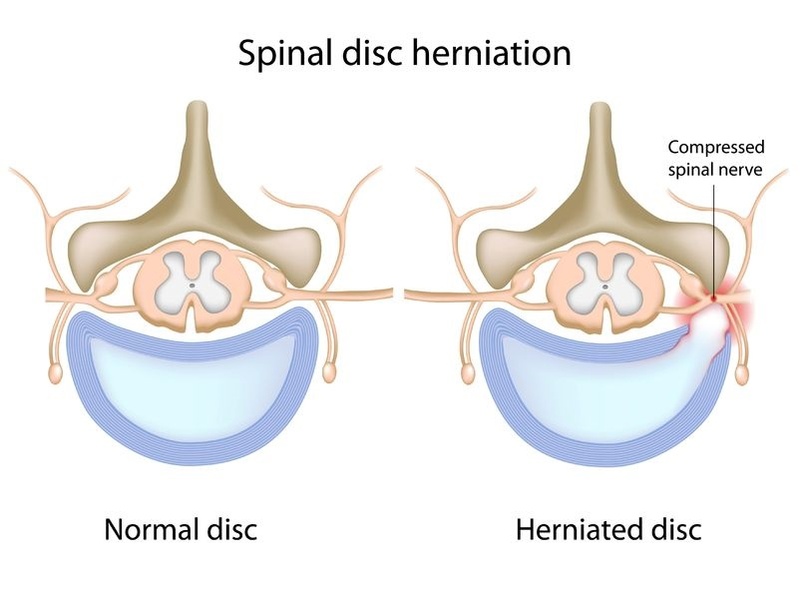 The relaxation of ligaments caused by hormonal changes and the postural alterations caused by weight gain may trigger lower back and thoracic pain, pubis symphysis and sacroiliac joint dysfunctions. Similarly, the pressure of the baby on the diaphragm may contribute to other issues such as heartburn. 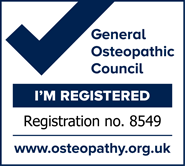 Osteopathic treatment can use soft tissue work to help to relieve discomfort and pain as well as using rhythmic mobilisation of joints, indirect techniques and stretching, all of which allow the body to relax completely and restore comfort. Osteopathy can also help mothers who are experiencing back pain after the birth. Early attention and treatment can often prevent this from becoming a chronic problem.